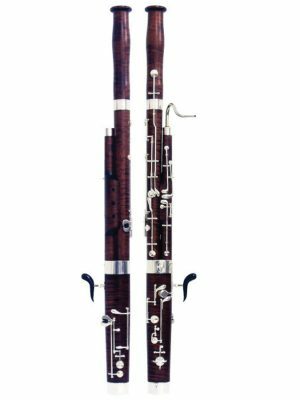 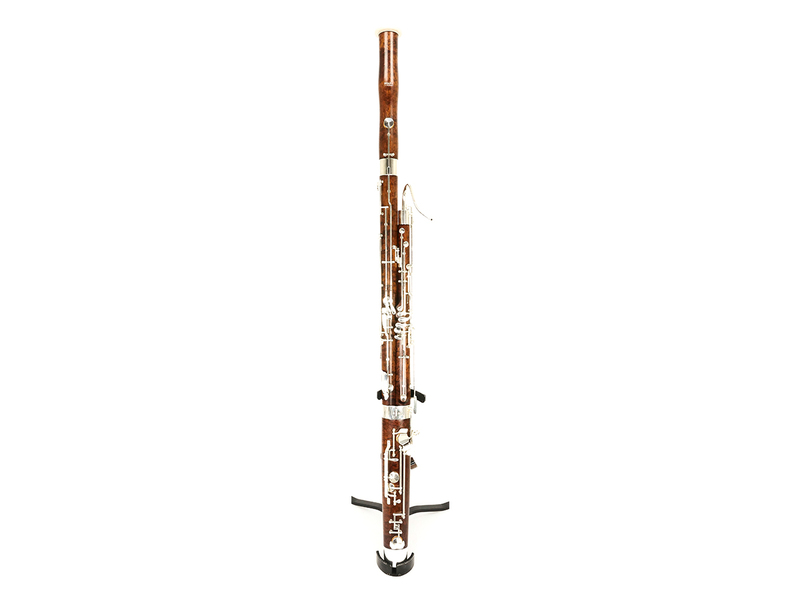 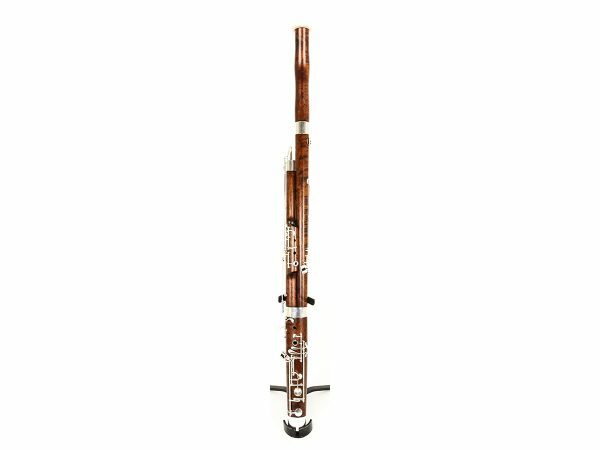 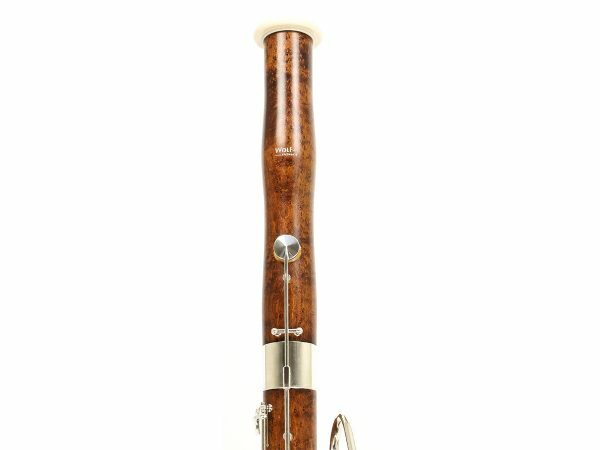 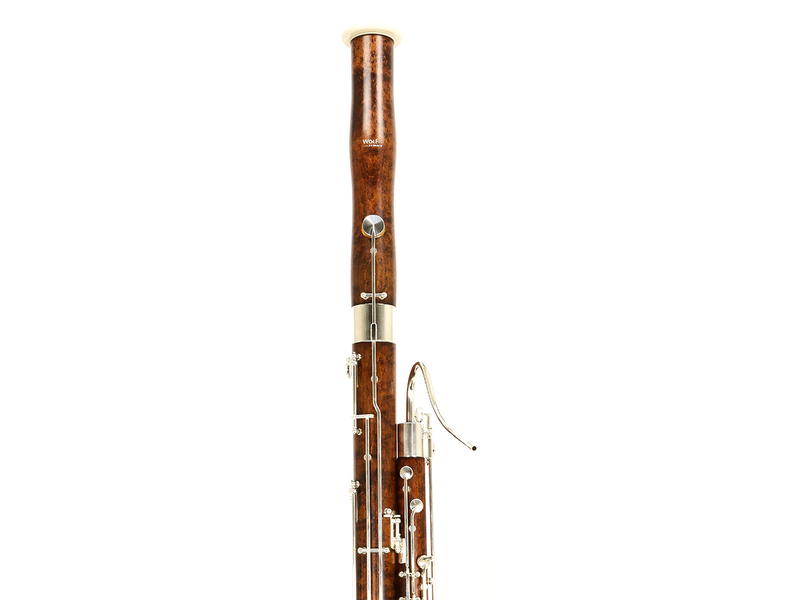 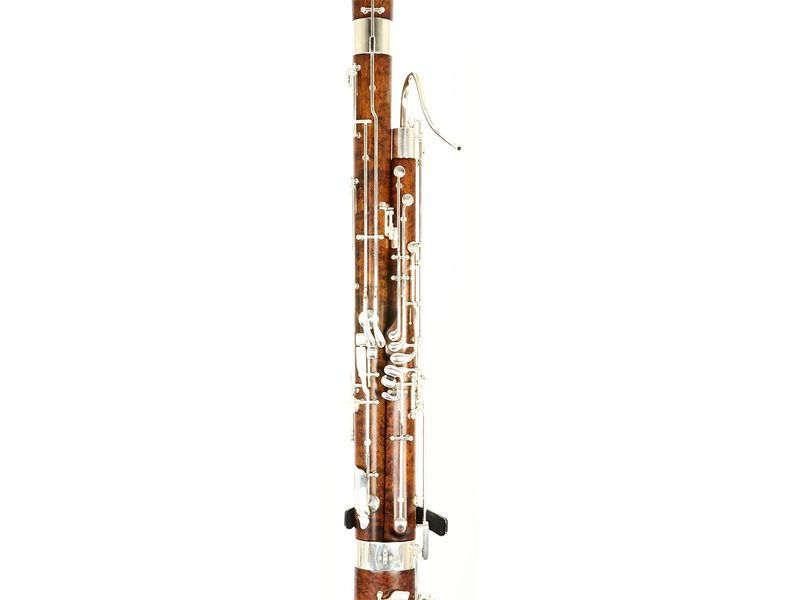 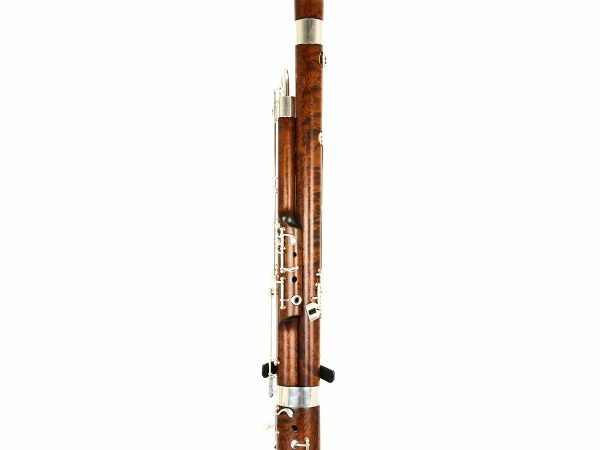 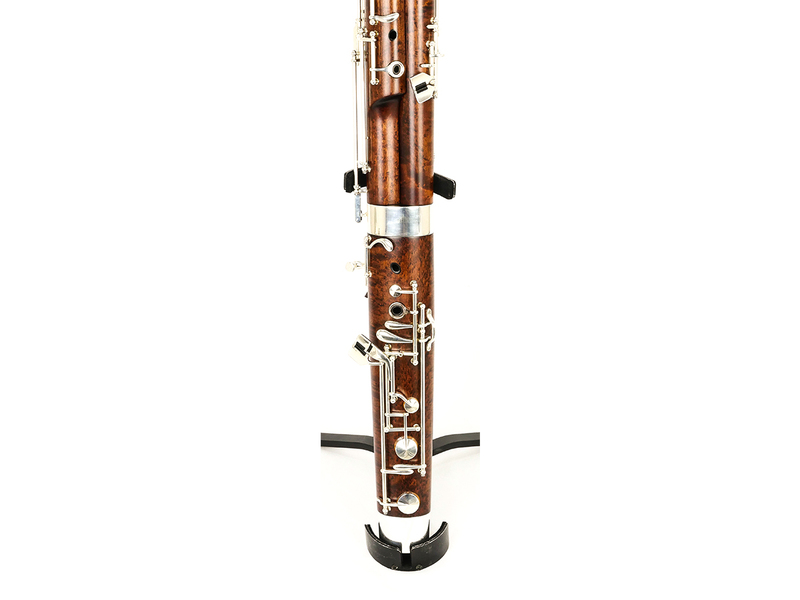 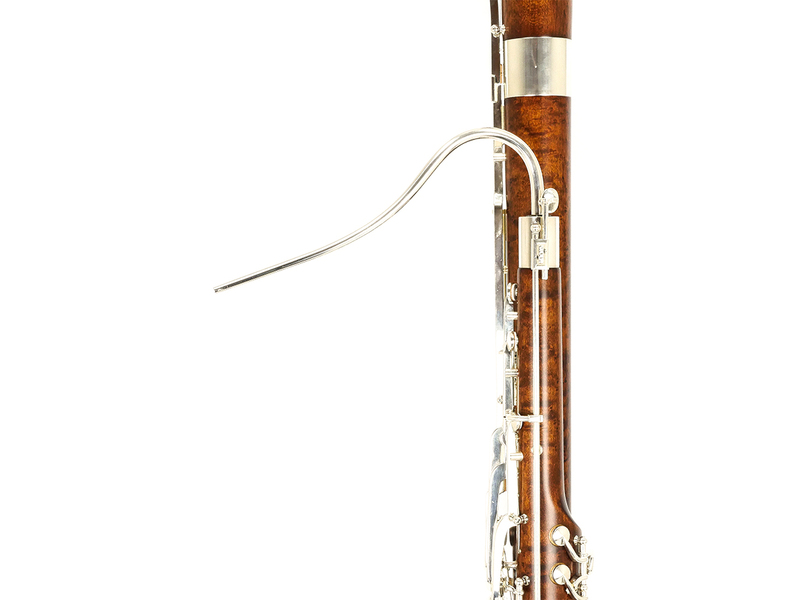 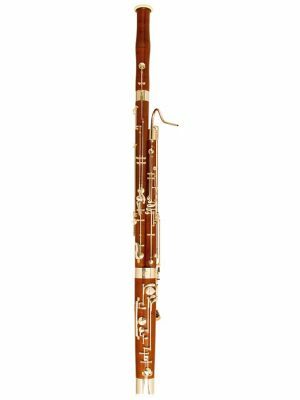 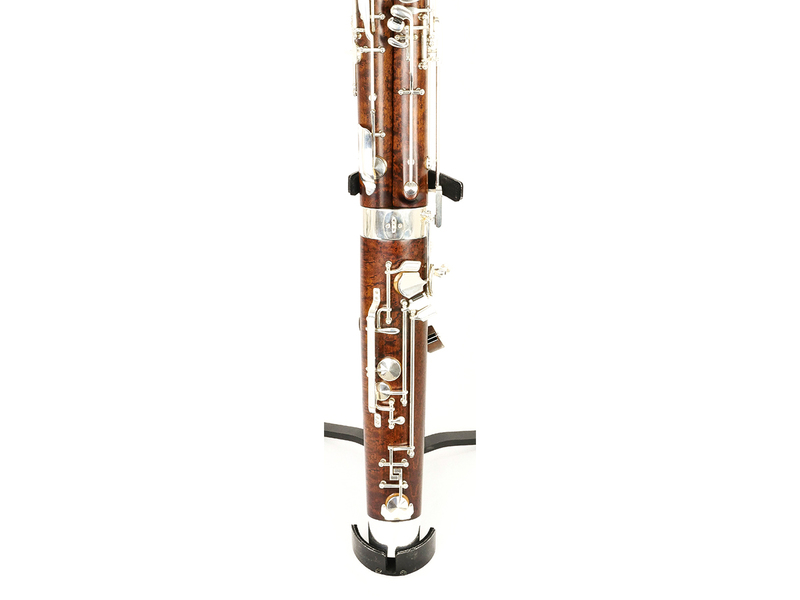 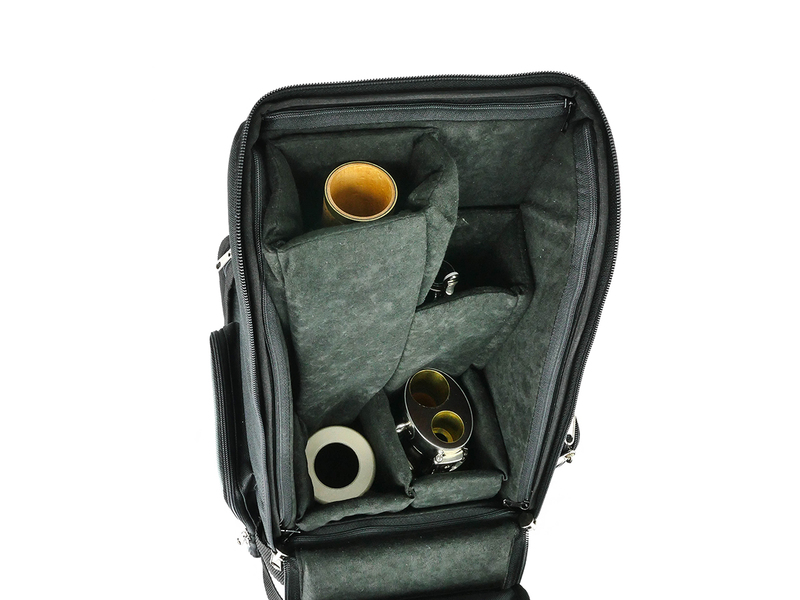 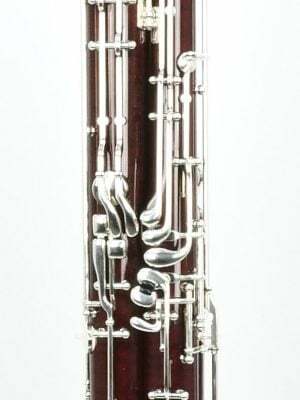 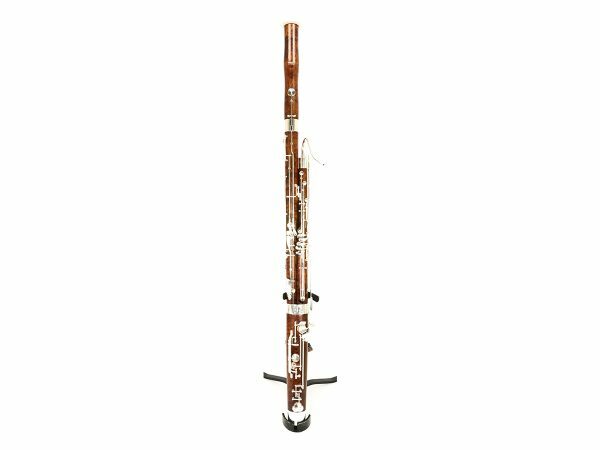 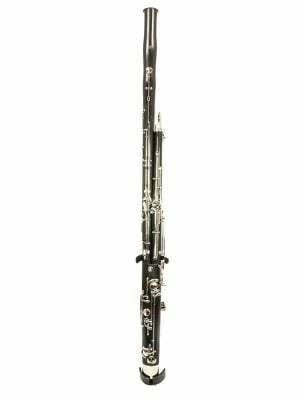 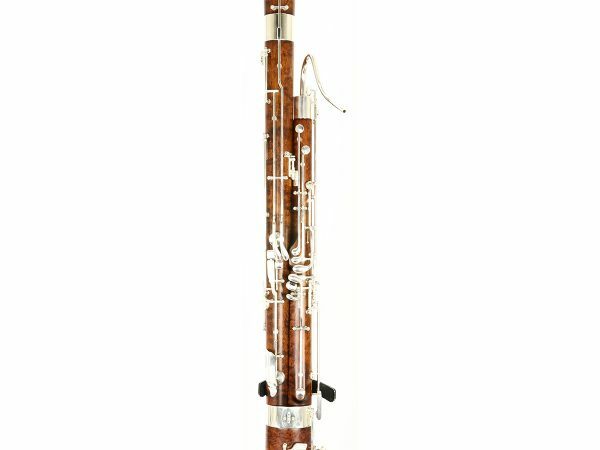 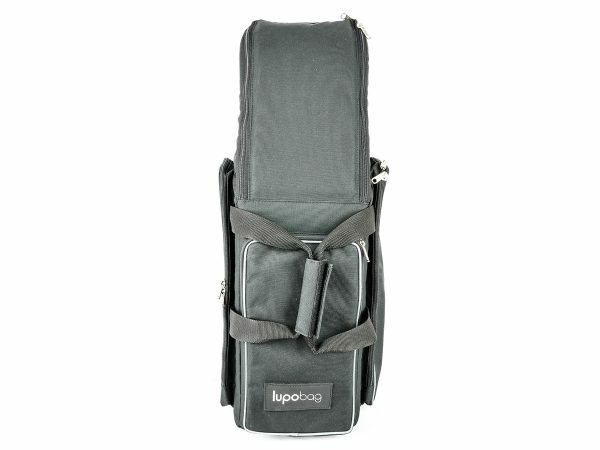 The Wolf "Plus" model bassoon has the same keywork options as the Standard model, with 7 rollers, silver plated mechanism up to high E, left hand whisper lock, ebonite water tubes that extend into the bore. 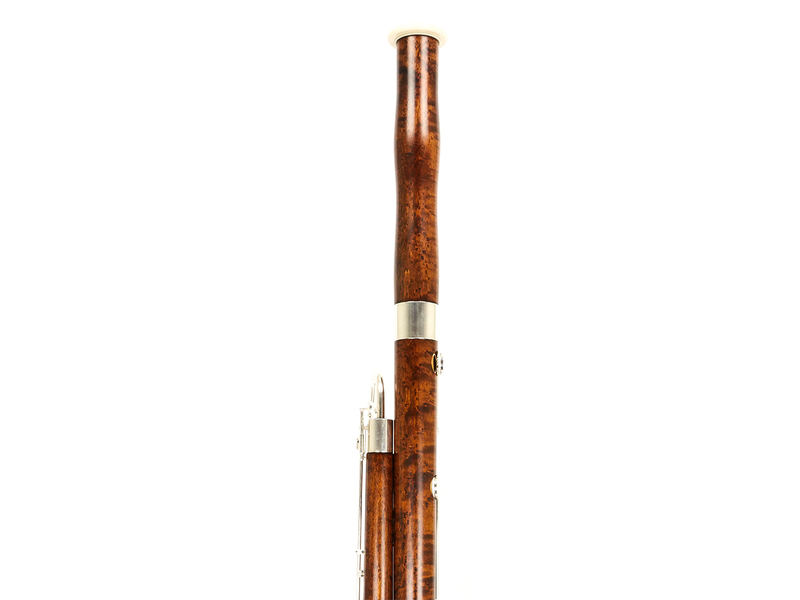 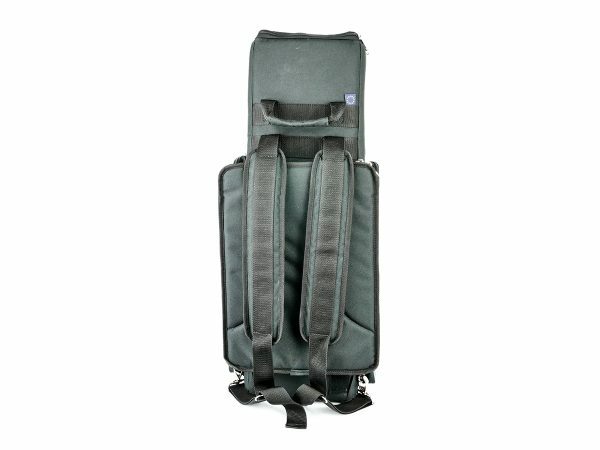 For the Plus models the long hinge rods have special nylon washers to prevent mechanical noise and wear. The Plus V (not a Roman numeral, "V" for Vogel, German for "Bird") model is made of Birdseye maple, which is significantly more dense than regular mountain maple which results in a much bigger and more resonant sound. 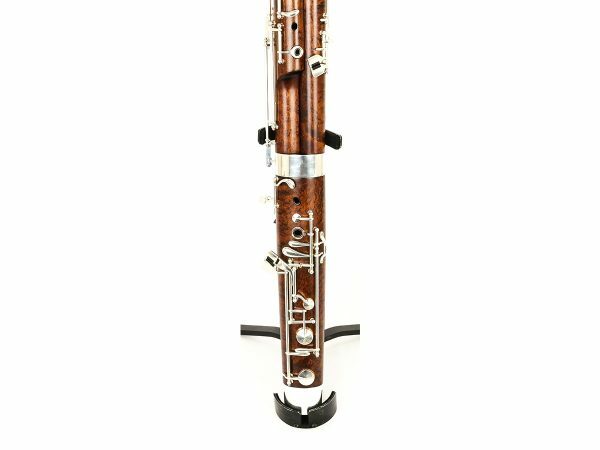 This wood is given a special resonance treatment and a unique finish that brings out the natural pattern and color of the wood.